UPDATED: Tue., Nov. 6, 2018, 3:02 p.m. In a new disclosure, San Francisco-based Wells said an expanded review found that about 870 customers were incorrectly denied or not offered loan modifications or repayment plans that would have made their mortgages more affordable. As a result, about 545 of those customers lost their homes to foreclosure, Wells said in a securities filing. 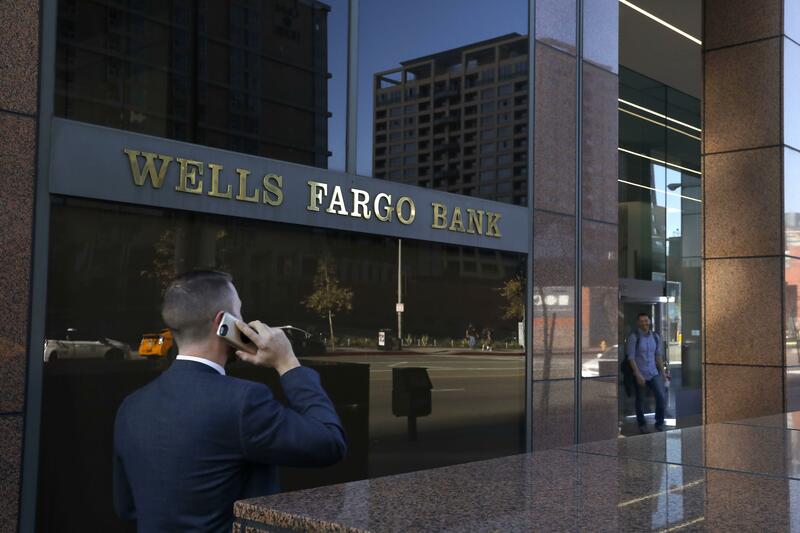 It’s the latest disclosure by Wells Fargo, which remains under federal probes and regulatory restrictions more than two years after a major 2016 sales scandal. In that matter, Wells employees were accused of creating millions of unauthorized customer accounts to meet aggressive sales goals. Published: Nov. 6, 2018, 3 p.m. Updated: Nov. 6, 2018, 3:02 p.m.